I'm talking Dream BIG - to the point where you got Butterflies in your belly? Have you ever gotten crystal clear about the life you desire? One that is unique to you and your Purpose on the Planet? AND do work important work in the world that makes a difference globally. AND you would get to work with that amazing tribe of people you LOVE every single day? The MOST rewarding work I do in the World is to Empower Leaders, who Empower Leaders, to step into their GREATNESS Elevating the Planet and Others! 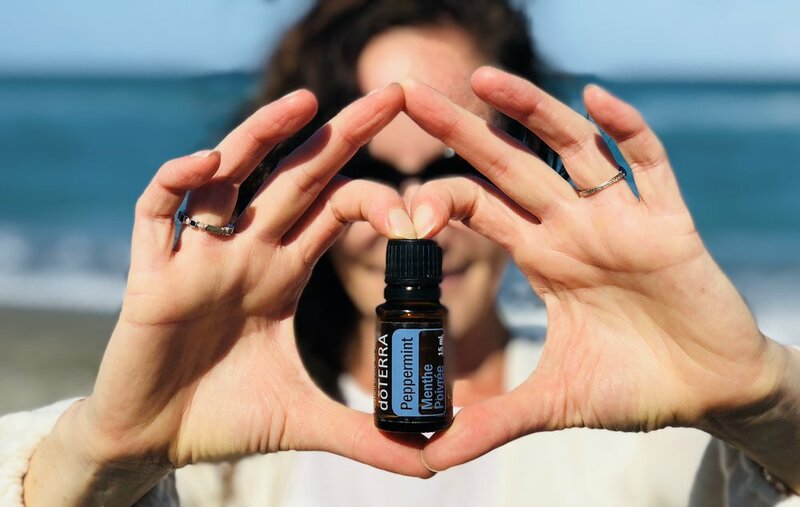 I've been doing this work in the world for a very long time as I train Yoga Teachers AND it's magnified and amplified with my Leadership in doTERRA. I absolutely love watching women RISE UP and unapologetically declare their beliefs and their purpose. They literally step into their light and their power when they partner with doTERRA, our Unicorn & Rose Team and receive Mentorship. We are an incredibly kind, resiliant, supportive team. We are family. I can honestly say, I've never been surrounded by such an extraordinary group of humans in my whole life. People who are willing to face their fears, to step out of their comfort zone AND grow. Financially, Spiritually, Physically, Emotionally, Mentally. STRETCH and GROW! 1. Schedule a call with me using this link. 2. Kickstart the process by purchasing some oils. 3. Fill out the contact form below and I’ll be in touch. What do you Dream of doing, having experiencing? What are your financial goals for the next 1, 3, 5 years? Sherry is an amazing human and I can’t imagine life without her. Her commitment to making the world a better place is real. She is on a mission to create amazing Leaders. She will support and create space for you to step into your true potential and possibility. We are Committed to Creating A Life that We LOVE ~ A Life that SUPPORTS our LOVED ONES. We Show up Unappologetically Everyday AND by Courageously doing that, we set ourselves FREE. We Create Lives where we don’t live to work, but rather, find work that brings us more alive. We Hold Deeply Our Own Unique Vision AND in doing that, we give others Permission to do the same. AND we help others rise as we rise. We are PASSIONATE about BUILDING A PIPELINE that Nourishes the way we EARN, LEAD & CONTRIBUTE. We GROW & SUPPORT through Collaboration AND Recognize that Individually the STRENGTH & WISDOM is WITHIN each INDIVIDUAL to step into Leadership and be a SELF-STARTER. We Take Imperfectly Perfect Action Consistently. We are ACTION TAKERS & WE HONOUR SELF-CARE. 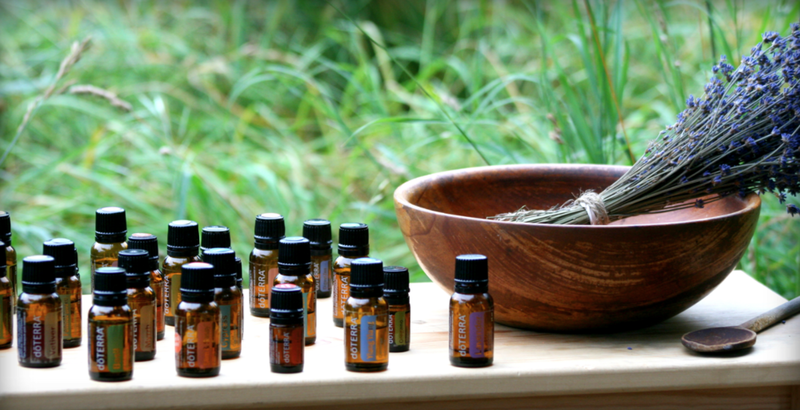 AND we offer that healing to others through sharing these oils. AND it's about something much BIGGER. We all have a RESPONSABILITY to IDENTIFY OUR SOUL'S PURPOSE & Leave A Lasting Legacy through LIVING IT & SHARING IT.